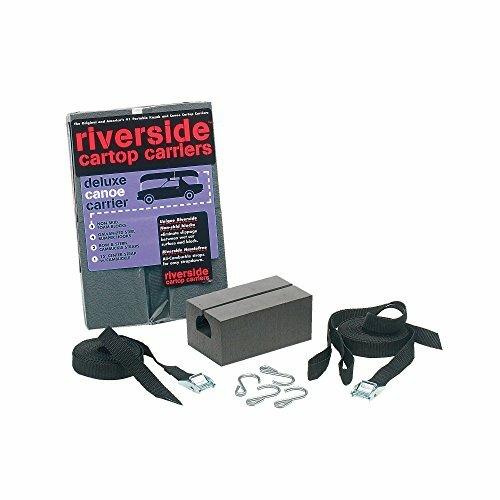 This kit has everything you need to ensure that your canoe is mounted extra secure for those long, bumpy drives. Features our No-Skid anti-slipping blocks. Kit Includes: - Four 7in. No-Skid blocks - One 15ft. heavy duty utility strap - Two 15ft. bow and stern tie-down straps - Four bumper hooks.